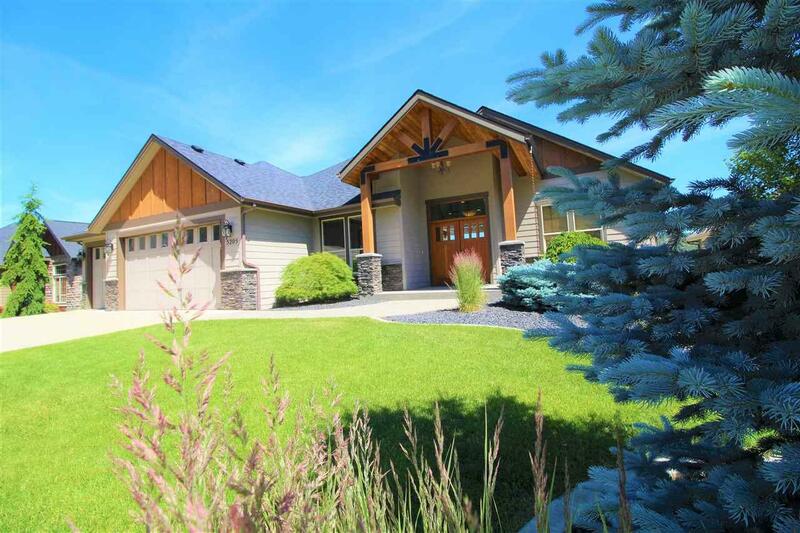 Stunning custom rancher with 2 daylight lower levels. 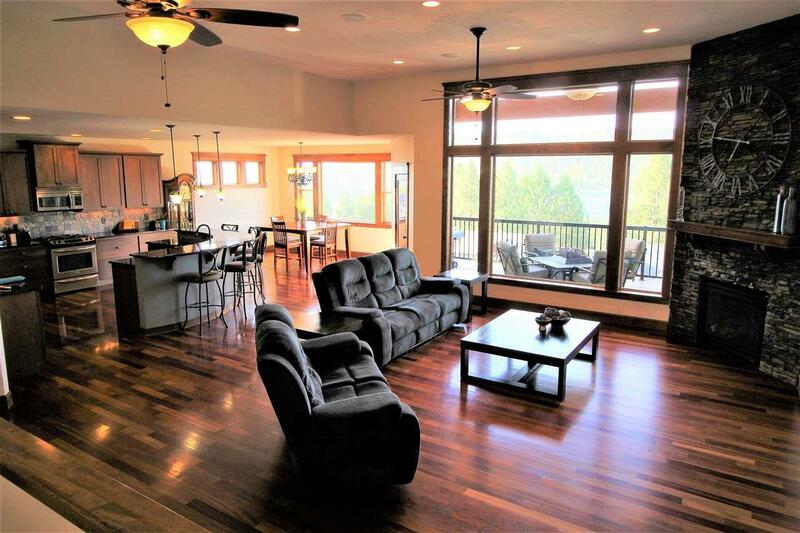 All levels have amazing views toward Downtown Spokane & South Hill. There are many upgrades including: 3 large decks, 2 master suites, main floor utilities, granite counter tops throughout, Brazilian cherry hardwood floors, porcelain and slate in entries & baths, large wood cased windows, upgraded appliances...the list goes on. 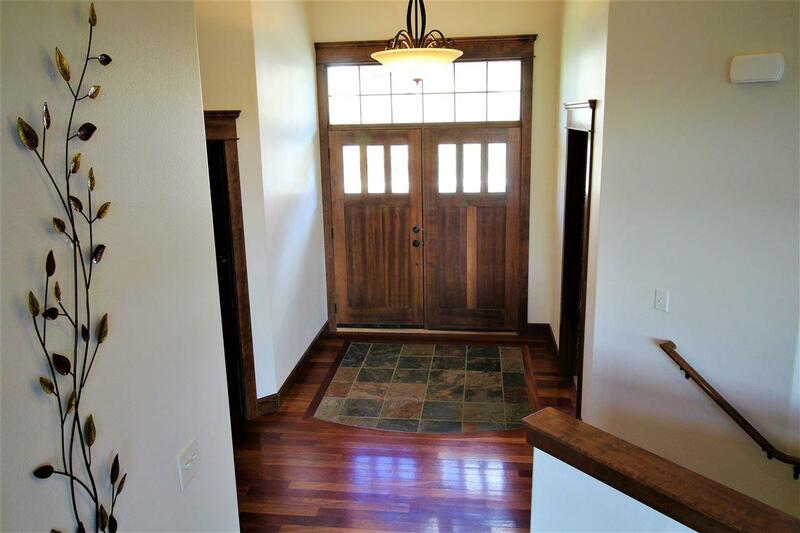 You don't want to miss out on this pristine craftsman home. 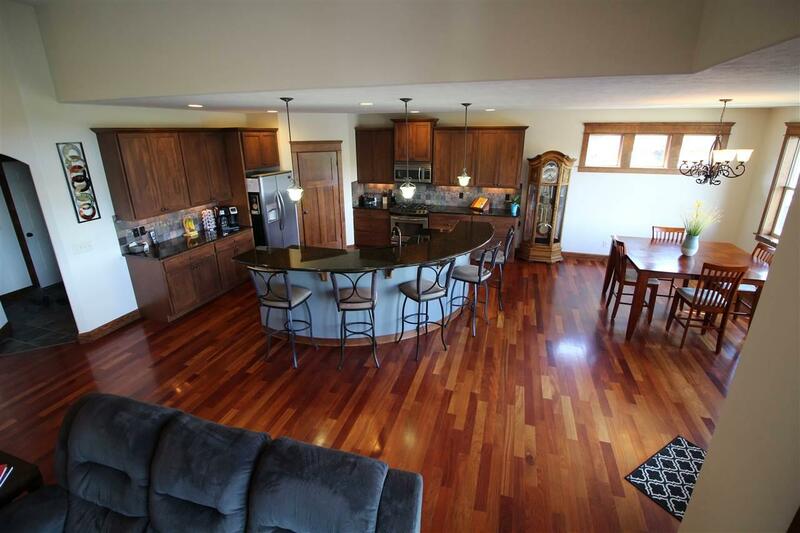 Buyer has the school district choice of District 81 or Cheney.